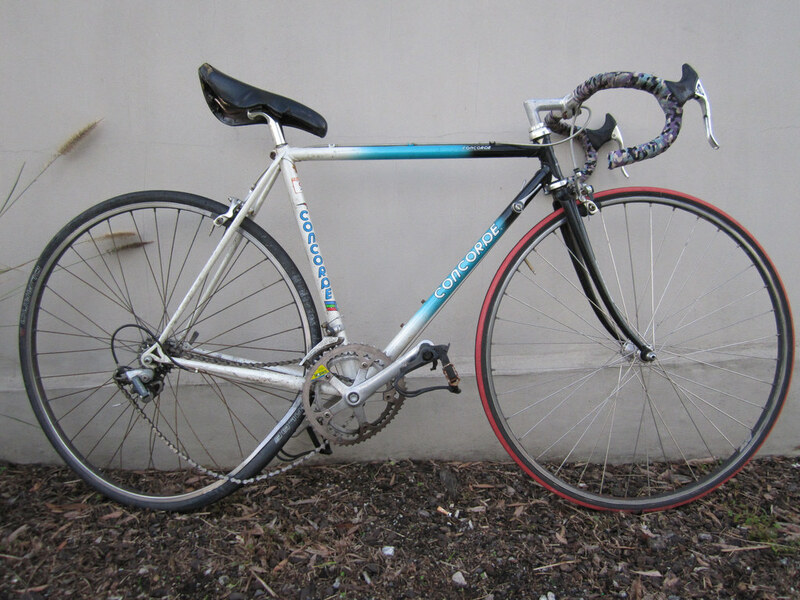 I’ll be totally honest, I had zero interest in having, let alone riding, a bike my senior year of high school. I didn’t play sports and was far from athletic. My sister was gifted a bike her senior high school year, and I felt entitled to one as well. Fair was fair, right? I soon realized that the bike offered me greater freedom, and soon I was riding the 8 miles to school in Reno, Nevada. The first few weeks were horrible—the hills seemed endless and the wind was never in my favor—but there was still something very magical. The bike felt like a natural extension of me. Years later, I was living in Portland, Oregon, and was inseparable from my bike (a second-hand entry level road bike at that time). Bike commuting was a serious thing in Portland, and there was a lot of competition on the roads. I made choices on where to live, work, and shop based on how far away they were so I could collect as many commuter miles as I could during the week. I was addicted. 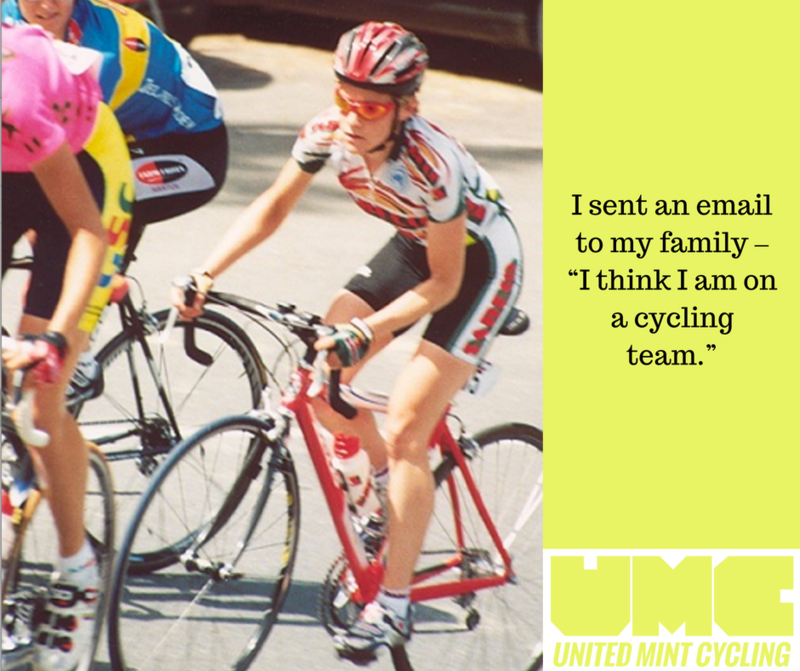 I hunted people down hoping for a race and was determined to be faster than all of them. In retrospect, I must have been quite a spectacle those days in dress shoes and skirt zipping by all the bikers on my to work to the Portland Museum of Art. 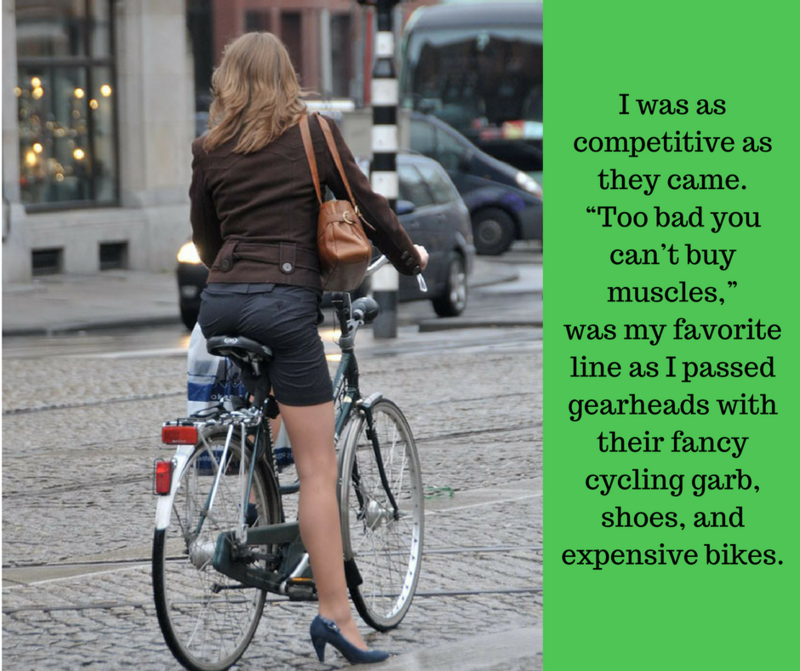 Commuting had become a daily competition, and I was as competitive as they came. “Too bad you can’t buy muscles,” was my favorite line as I passed gearheads with their fancy cycling garb, shoes, and expensive bikes. This photo is not of me. I never stopped pedaling long enough for anyone to get a picture. I made the decision to study abroad in the Basque Country my third year at University, and I recall that taking my bike with me was a huge hassle and expense. Family and friends didn’t grasp why I couldn’t just leave it – I was there to study, not to ride. “Surely, you can get a bike there!” No, I was determined to take that stupid bike with me, and when I arrived I knew I had made the best decision. The Basque Country was a cyclist’s dream. The riding was outstanding and there were thousands of riders. And pros! There were real life pro cyclists training on the same roads as I was. My arrogance was very quickly put into check. I started riding more than before: in the morning before school, to/from school, after school, on the weekends. Commutes turned into real rides with no other purpose other than exploring the beautiful region and increasing my speed and endurance. 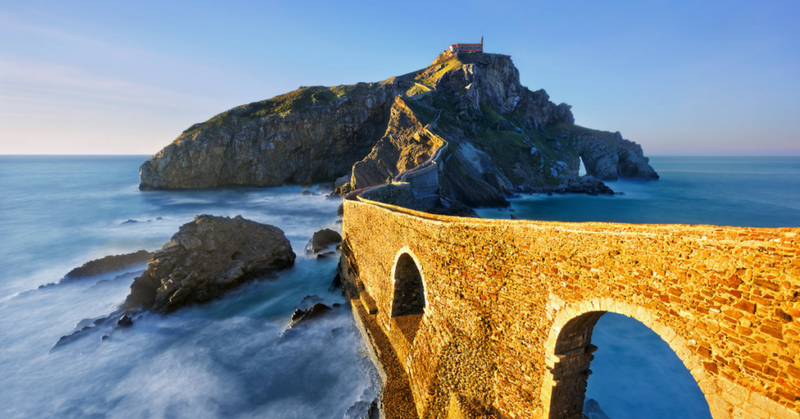 Things you come across when cycling the Basque Coast – San Juan de Gaztelugatxe. I met him the following day. He showed me his business card that said he was a trainer for the Spanish Olympic squad. From what I understood, which wasn’t much, he saw great talent. He told me about un equipo, and I had to use my dictionary to translate. Was he asking if I raced or would want to race? He said he could train me, and showed me a magazine photo of cyclists riding at a velodrome. I shook my head. That was not something that even looked safe. I liked riding outside; “al aire libre, en el campo, afuera” I said, hoping he understood. The race season was soon underway, and I was thrown in head first, literally. I crashed out of my first seven races, and in the last one I left in an ambulance after crashing headfirst into the pavement. I was marked as the rider with no experience and no bike handling skills. Crashing ain’t easy on the bones or the bike. The team director was frustrated, my teammates didn’t trust me, and I was ready to give up. But just as I was ready to call it quits, everything changed. The eighth race, I finished and won! The wins came easier after that, and I became more confident riding in the bunch. After only a few months of race experience, I was selected for the Basque Pro Team that would compete in the Grande Boucle Féminine Internationale (the Women’s version of the Tour de France). In ten months, I had gone from a competitive commuter to a pro cyclist competing in the most renown race on the women’s circuit. As my father has said numerous times, “that silly red bike changed your life,” and he was right in a sense – but it wasn’t just about the bike. It was about being in the right place at the right time, and for many cyclists like myself, the Basque Country has provided us the support and opportunity to reach success. A self-proclaimed “competitive city commuter,” Nikane Mallea was discovered by a Spanish Olympic coach and began racing at the pro level in 2000. Nikane’s sports marketing, PR, and social media experience in the professional cycling industry includes working with teams such as Saxo, Astana and QuickStep, and for companies like Specialized.